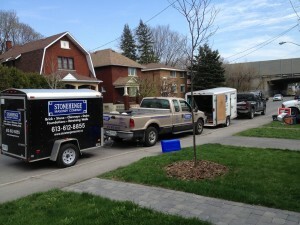 Stonehenge Masonry, locally owned and operated since 2006, is one of the premier masonry companies in Ottawa. We specialize in the repair and restoration of virtually any type of brick and stonework. Our expert masons excel at Natural Stone, Brickwork and Repointing, Parging, Chimneys, Foundations, and Stairs. We have 3rd party liability insurance to protect your property. Our Workplace Safety and Insurance Board coverage protects the health and safety of our employees.